CURT turn signal flashers offer a great replacement flasher option. 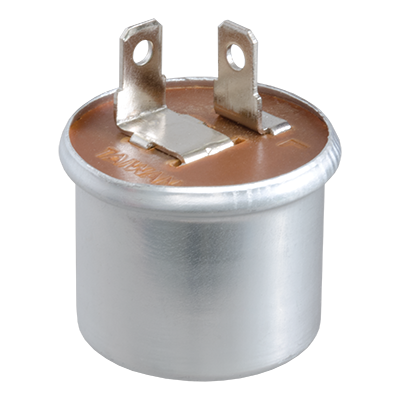 We carry 12-volt, 2-terminal flashers, and they are available to work with 4-6 hazards or 2-8 hazards. These flashers are also recommended for use in applications in which over-current protection is needed.